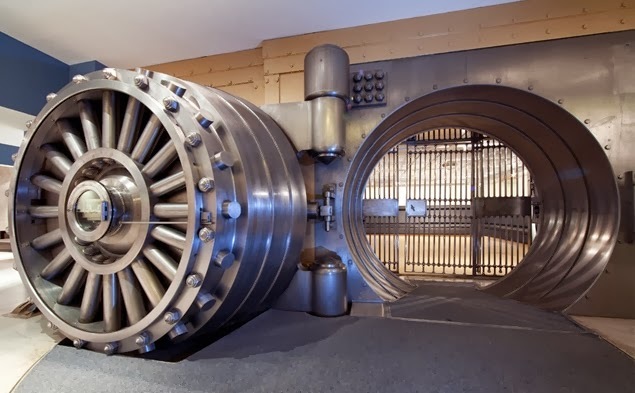 Canada's ONLY privately insured currency vault. This website is designed for informational purposes only. The comments and opinions presented on this website are those of the staff and directors of Central Metals Corp., and should not be considered financial advice. We cannot be held responsible for any losses caused by investing in the gold and silver products that we sell. There is a high degree of risk associated with buying precious metals and one should consult a registered financial advisor before investing in precious metals. Precious metals are very volatile and past performance is not indicative of future results.